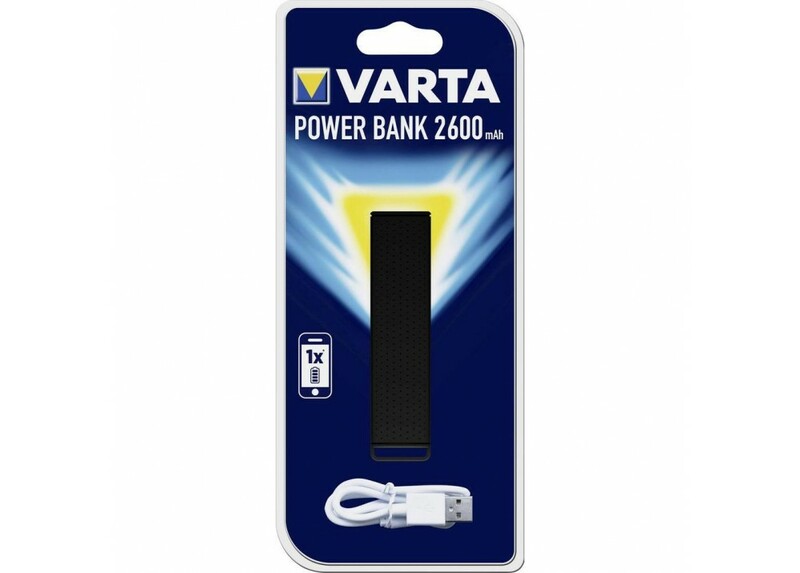 Overview :- Power booster : up to 100 % phone charge of the latest models .- Compact and lightweight..
- Power booster : up to 100 % phone charge of the latest models . 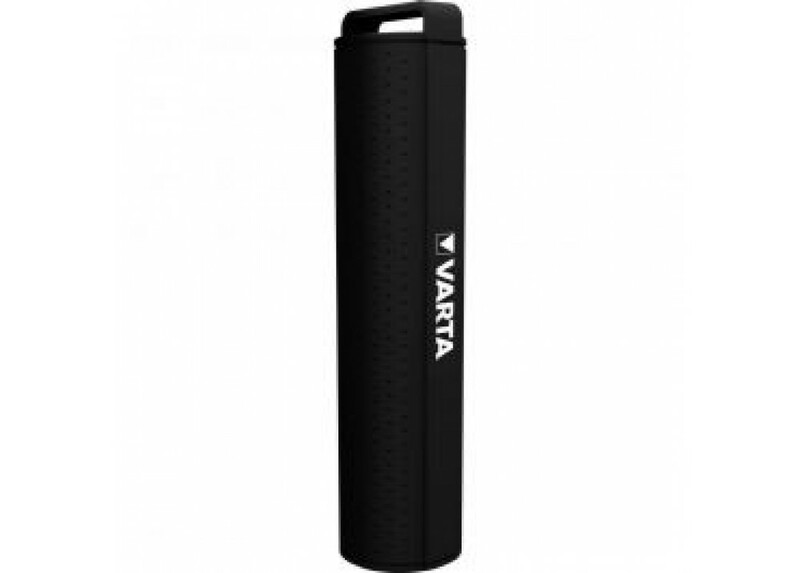 - Compact and lightweight : fits in every pocket . - Meets today's taste : evergreen black & white and trendy pastel . - Always ready : 50 cm charging Micro USB cable included . - With comfortable hook : for easy carrying . - Blue LED charge & discharge indication . 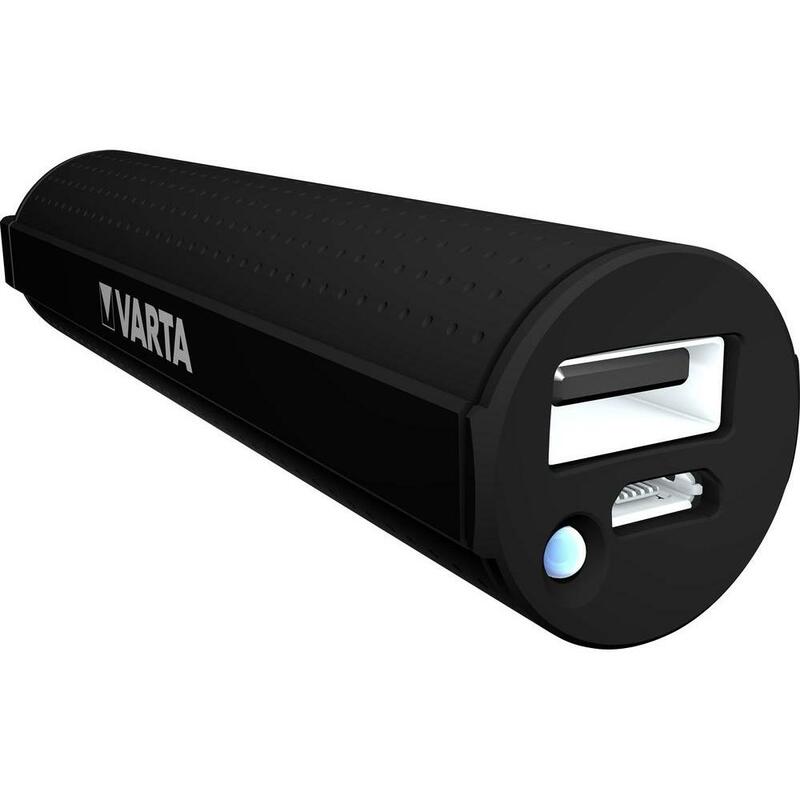 - VARTA brand quality ensured . - Dimensions (H x D) : 99 x 24 mm . - Weight : 61 g .